Summer can be a hungry time of the year for children in households that struggle with food insecurity. 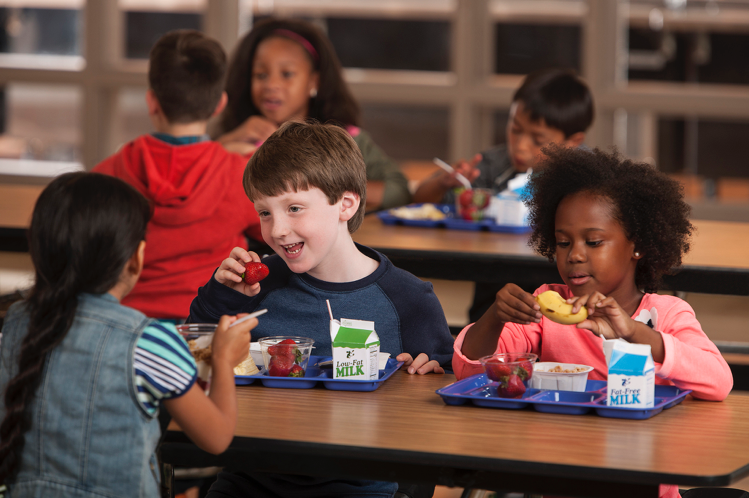 The Summer Food Service Program (SFSP), also known as the summer meals program, was created in the 1970s to connect children from low-income families to the critical nutrition they need during the summer and intersession breaks. Unfortunately, only 2 out of 5 kids who benefit from Free and Reduced Priced Meals during the school year are participating in the summer meals program. An estimated 97,500 are missing out. This summer, the Hunger Coalition set out to test the assumption that lack of program awareness is the major cause of low participation.